Welcome to The Animal Hospital! 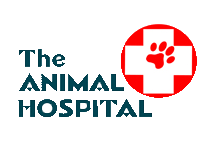 We have been serving Billings since 1975 and have been providing state of the art care for your pets. Cll us today for an appointment!